Stakeholder engagement and dialogue are essential to the responsible development of nanotechnologies in Europe. 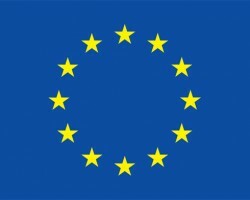 The European FP7 project NanoDiode, launched in July 2013 for a period of three years, establishes an innovative, coordinated programme for outreach and dialogue throughout Europe so as to support the effective governance of nanotechnologies. The project integrates vital engagement activities along the innovation value chain, at the levels of research policy, research & development (R&D), and the use of nanotechnological innovations throughout society. Importantly, NanoDiode combines ‘upstream’ public engagement (by way of dialogues that integrate societal needs, ideas and expectations into the policy debate) with ‘midstream’ engagement (by organising innovation workshops at the level of the R&D practices that are at the heart of the research and innovation enterprise) and ‘downstream’ strategies for communication, outreach, education and training. The consortium brings together a strong network of partners from various backgrounds and extending across Europe, representing technological and social research, industry, policy, civil society, education and media. Many partners bring with them their experience as coordinators or participants in earlier European nano-related projects within the NMP and Science in Society programmes. This will allow the project to look back and identify best practices based on existing experience and make use of existing products and tools that have proven to be successful, and developing new, innovative models and tools for outreach and dialogue when necessary. The project will also look ahead towards Horizon 2020 and operationalise the concept of Responsible Research and Innovation. As Horizon 2020 unfolds, the project’s findings will feed into nanotechnology policy debates, R&D, outreach and dialogue activities on nanotechnologies. Assess the project’s impact and provide policy feedback, specifically with respect to the concept of responsible research and Innovation and with a view to Horizon 2020. 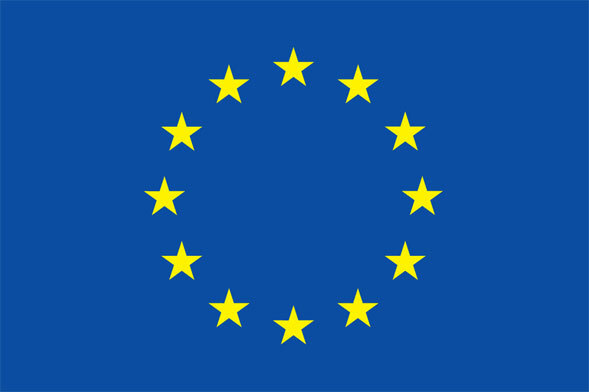 NanoDiode is a Coordination and Support Action funded by the European Commission under the NMP Cooperation Work Programme of the 7th Framework Programme, Grant Agreement n° 608891.